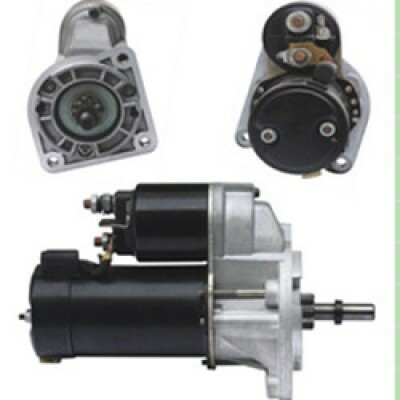 We are a professional Valeo starter motors supplier, we can provide huge ranges of Valeo starters. 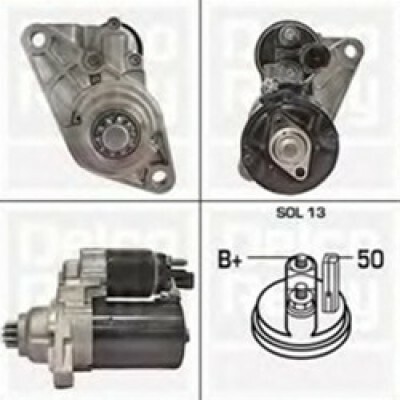 All are 100% brand new, offering one year warranty. 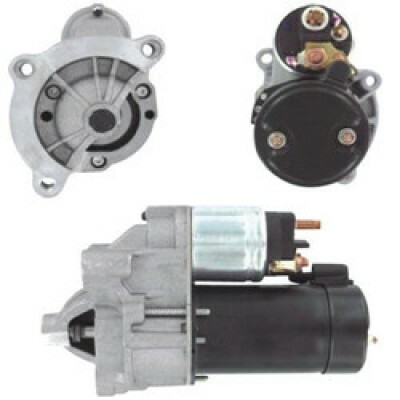 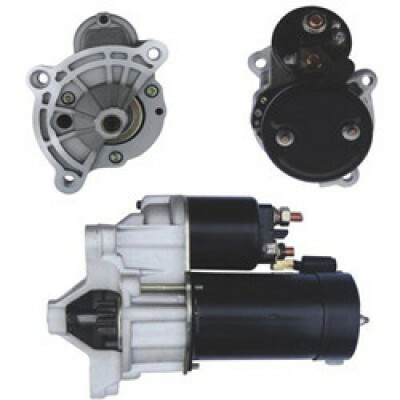 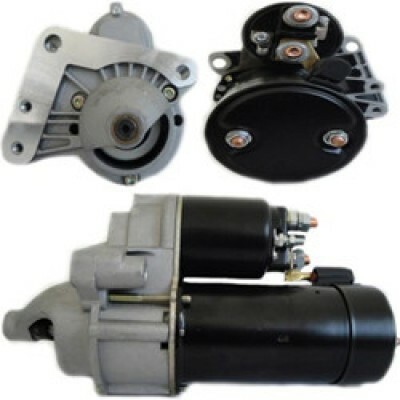 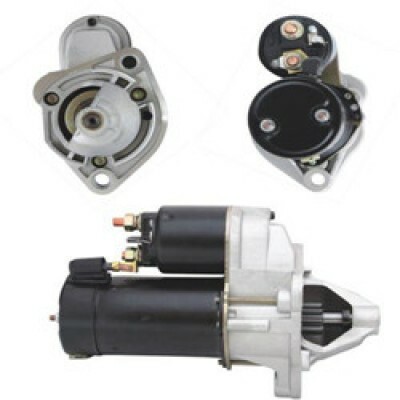 Need which Valeo starter? 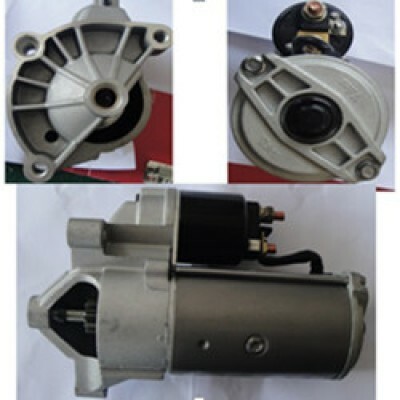 please consult us at once.